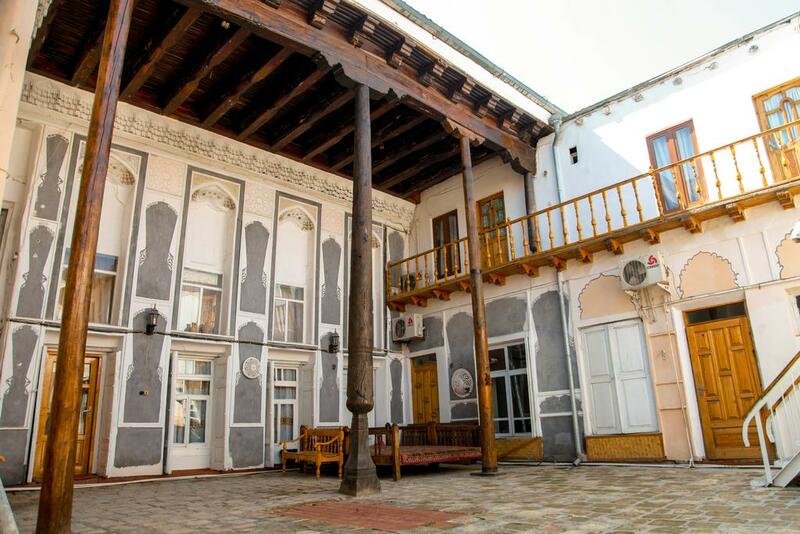 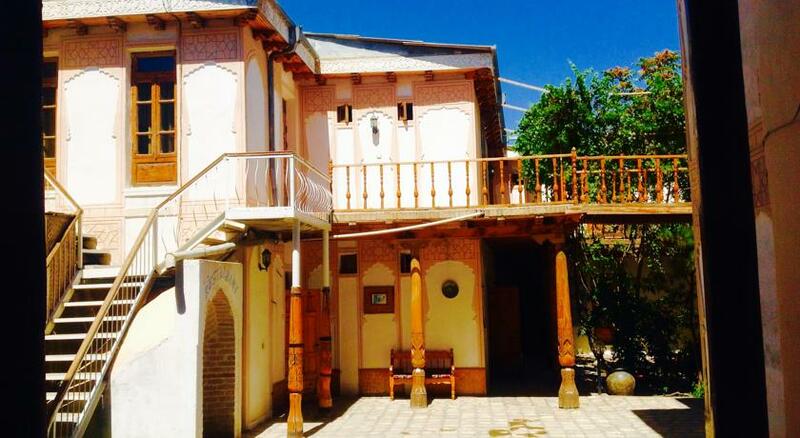 Located in the city centre of Bukhara, just a 5-minute walk of Lyab-I Hauz Area, «Grand Nodirbek» features a restaurant and air-conditioned rooms. 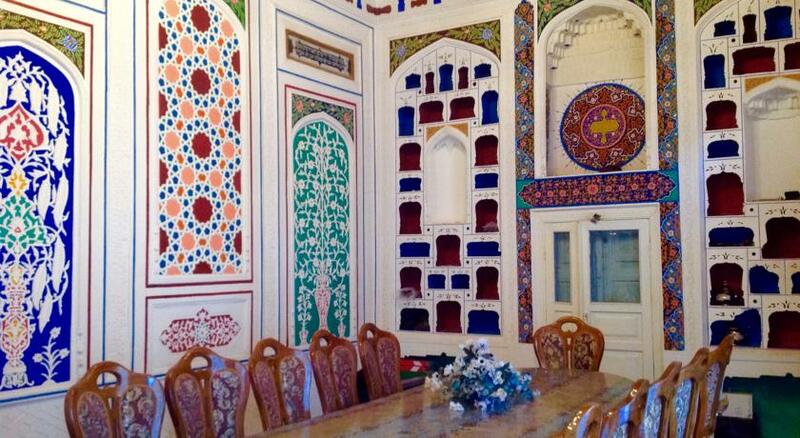 Chor-Minor Madrassah Monument is within a 10-minute walk away. 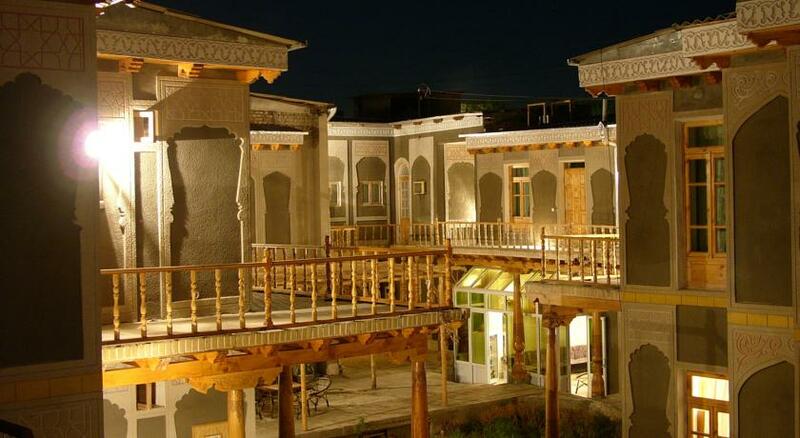 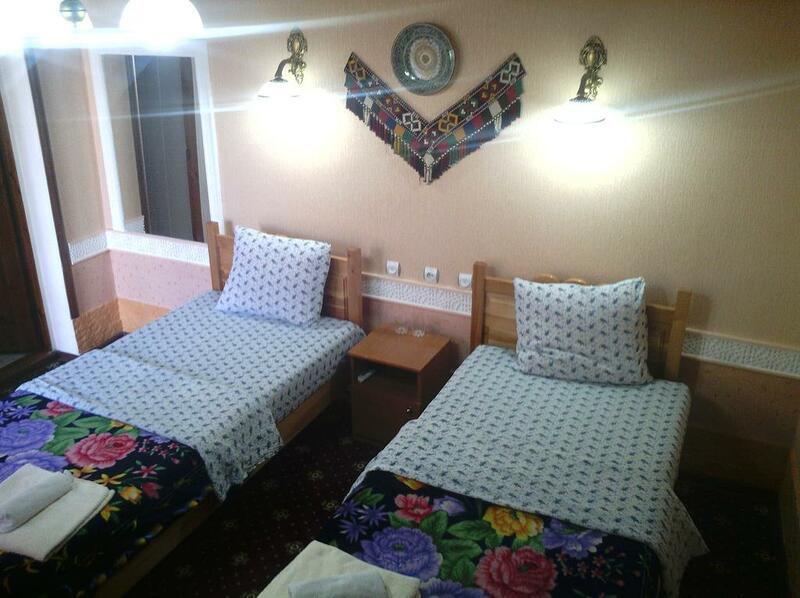 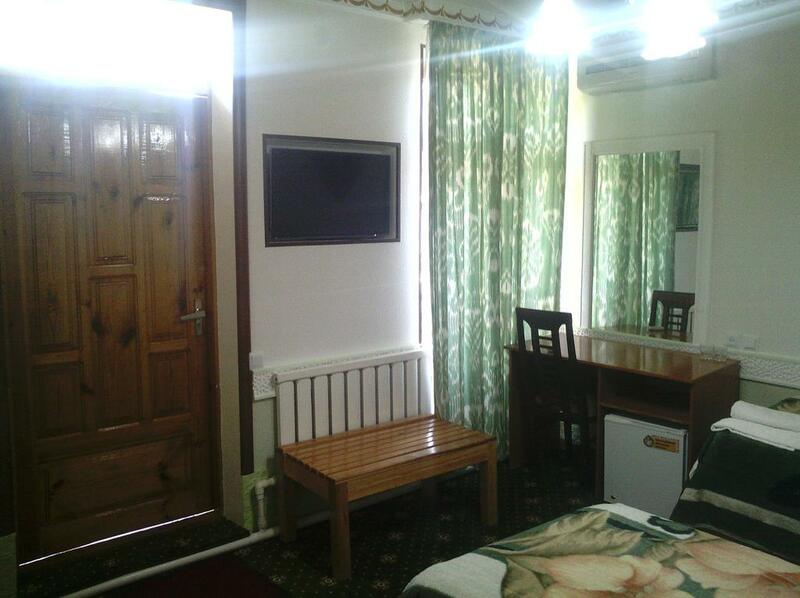 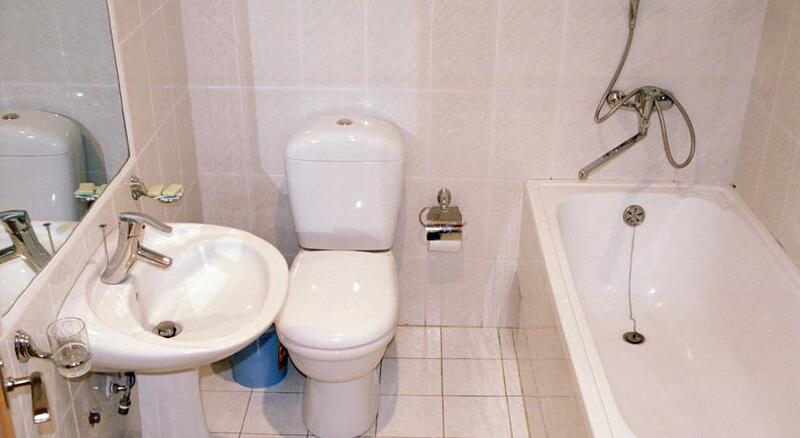 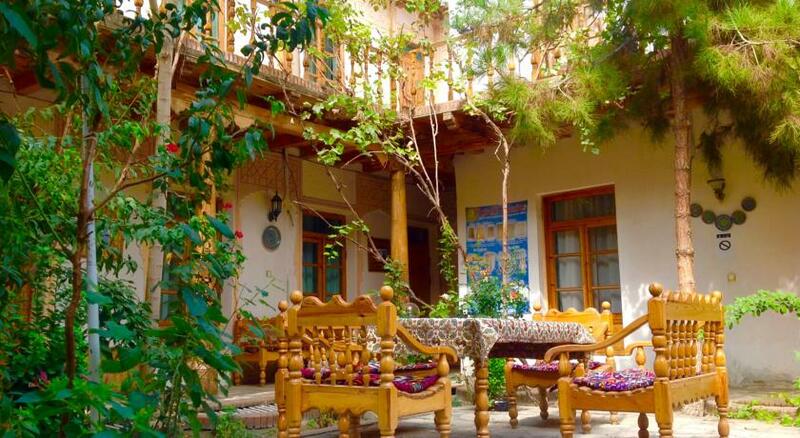 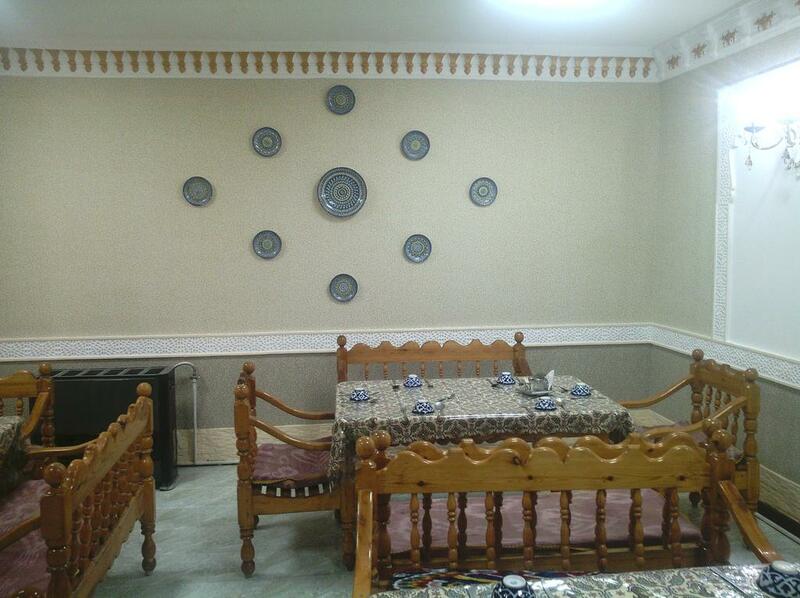 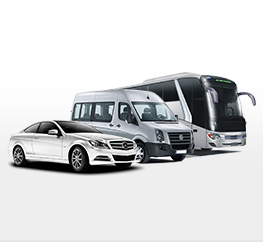 Grand Nodirbek is 5 km from Bukhara International Airport and 15 km from Bukhara-1 Train Station. 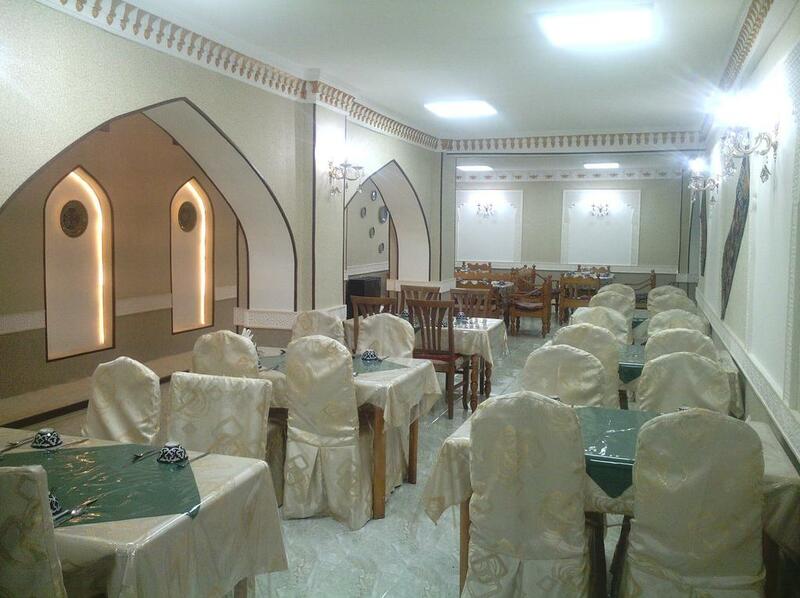 Kalyan Minaret is 1 km away and Ismail Samanid Mausoleum is 2 km away.